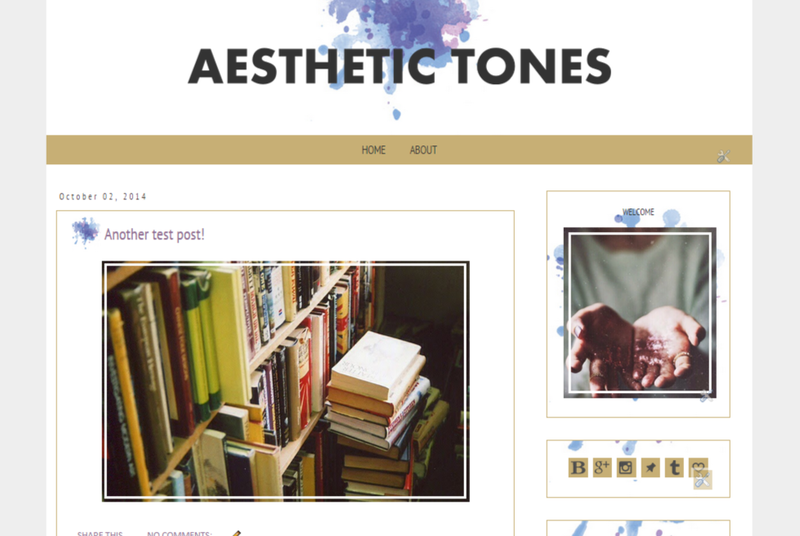 This month's new template is called Aesthetic Tones. This is one of my newest templates, Aesthetic Tones. What's your opinion on it? Interested? Learn more about it on my design site, Nicole Rose Designs.